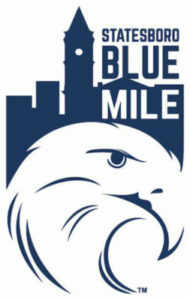 Taste the music and taste the fun downtown on the Boro Blue Mile. Join us for the 8th annual Wells Fargo Advisors Taste of Downtown on Friday, September 8th from 5:30 to 8:00 pm. Enjoy an evening of appetizer sampling and live music while you discover our finest local restaurants and shops. 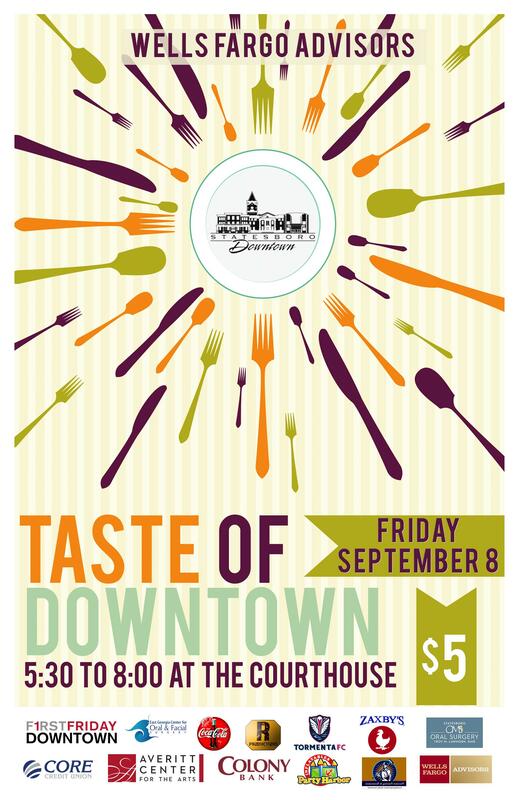 Taste of Downtown is a F1RST Friday event, and participation is easy. Simply purchase a wristband and location map for $5.00 at the F1RST Friday tent on the Courthouse lawn, and you are ready to go. Along with the amazing food and shopping, there will also be live entertainment throughout the event. Brandi Harvey will be performing on the Courthouse lawn, Chyann Rose will be on East Main St. by the Georgia Southern City Campus, and Juliet Muldrew will perform on West Main St. by the new Charlie’s Funky Junk Shop and Gee’Das restaurant. There will also be children’s activities, a bouncy house, and shopping with local vendors. “Last year, we sold out of tickets, so make plans to come before 7:30 p.m. 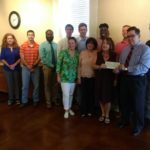 There are around 28 stops, and it takes at least an hour and a half to visit all of the locations,” said Executive Director for the Downtown Statesboro Development Authority, Allen Muldrew. 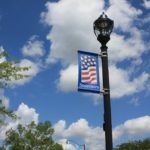 Stay downtown after “Taste”, and enjoy the musicians at 40 East Grill (Scotty Cram), Eagle Creek Brewing Company (Coty James), and at Gnat’s Landing (Jacob & the Good People Live).